Check out Google, Facebook, Solar Reviews and the Better Business Bureau. What are customers saying? Are there multiple reviews that show disappointments? Some solar companies try to create packages that present more savings with an energy efficient package. This may include LED lighting, insulation, and perhaps even a new roof. A company might pair the package with some mediocre or low-efficiency solar panels and present it as a complete solution. The problem is, only the solar portion is eligible for the 30% Federal Tax credit and all the added stuff won’t save you enough to make up for that hefty price they buried in their proposal. While energy efficiency upgrades are great, be sure to look at what the solar alone will do for your home and when the company does more than just solar, it’s a good idea to get multiple quotes to compare. “You must sign now or you won’t get the 30% Federal Tax Credit” or “I can only give you this price if you sign now”. While honest solar companies want to earn your business, they won’t ever put you in an awkward position. If you haven’t done your homework in advance to make your decision, it’s okay to sleep on it. Make sure all of your questions have been addressed and you have checked references from other solar customers in your neighborhood. Some solar companies are quick to travel to you to sell you solar and install it. A few months later, your electric bill doesn’t look correct. You call the company who now tells you they can’t help you because they are unable to travel that far for a repair. They tell you to call a local electrician or another solar company closer to you. You are now stuck paying costly repairs for a system that may not have been installed correctly in the first place. When a solar company can’t understand or articulate your utility rate structure, there is a very good chance your projected savings are incorrect. A local solar contractor will be familiar with your rate structure (and if they are not, you may want to get multiple quotes to ensure your proposal is accurate). Does the company have the appropriate licenses, insurance and certifications? 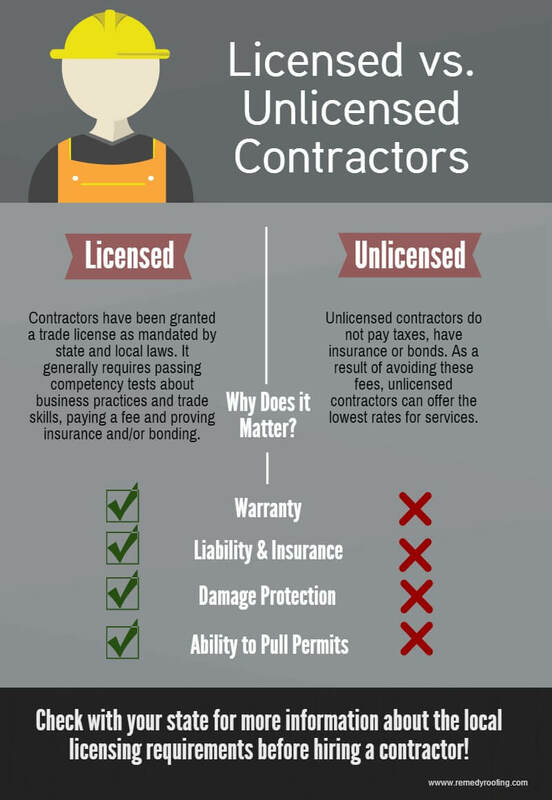 Before having a contractor on your property to perform any work, you should always ask them to show proof that they meet all state requirements. 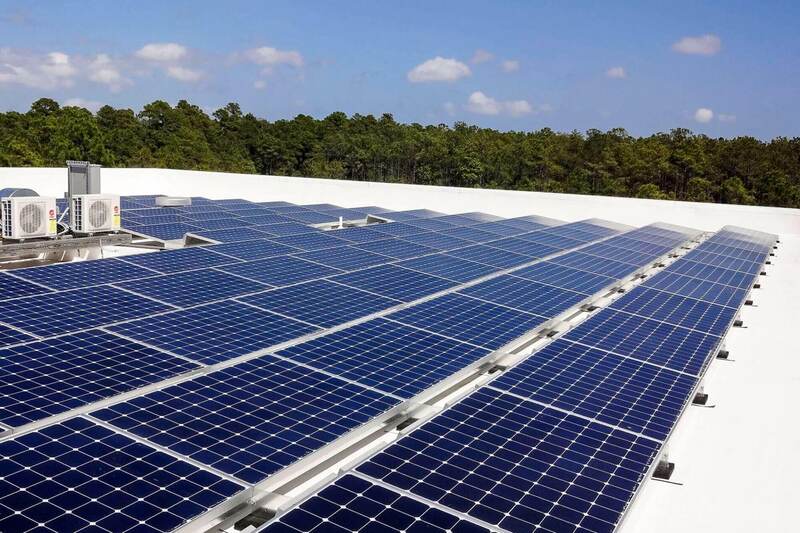 It is also recommended that the solar company holds a NABCEP certification—which is considered the gold standard in solar. The company suddenly knocks $5,000 or even $10,000 off the price without you even asking for a reduction. You may think they are doing you a favor but in fact they marked the price higher than it should have been in the first place. You aren’t saving but avoiding over paying. 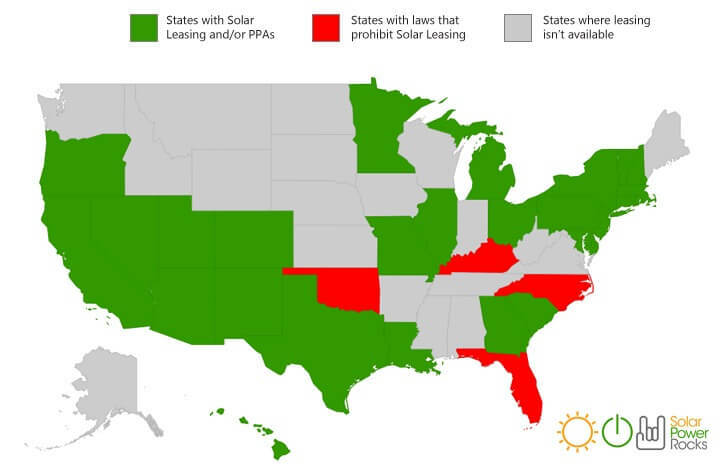 North Carolina got rid of all solar state tax incentives back in 2015. The good news is that since 2015 the price of materials has come down, so solar is even more affordable today even without the state tax credit! You signed a contract and now have a question about your purchase that will be on your roof for the next 30+ years but your salesperson won’t answer your call. They could be avoiding you in fear you will want to cancel the installation, or they are too busy for you. The company should not disappear after the sale is made. It is very common for new solar owners to have questions. Unless you specifically ask for a system that will offset much more than your current energy use (perhaps you mentioned plans to expand your family or purchase an electric vehicle? ), be cautious with companies promising you more than 100% offset. You don’t want to buy a system too large for your use because you may end up donating power back to the electric company. 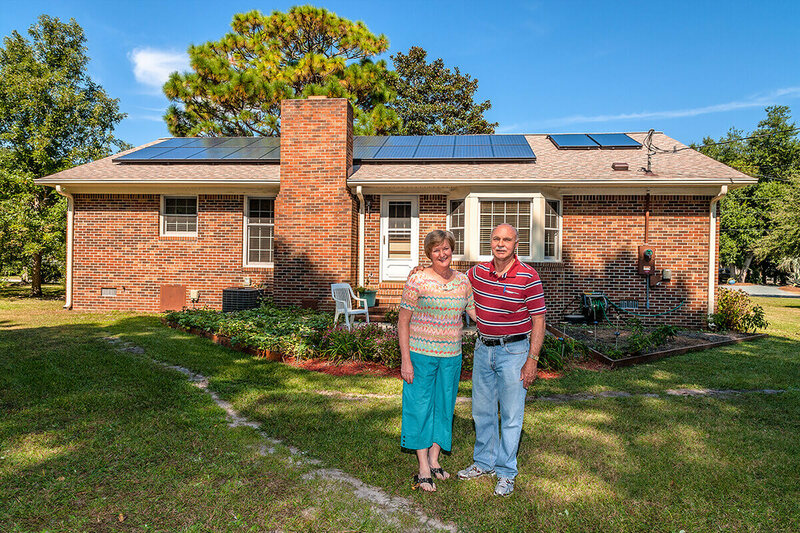 While most Home Owners Associations are becoming solar friendly, you’ll want to get their approval before installing solar. Otherwise you could be left paying hefty fines or even be asked to remove your system. A good solar contractor will work with your HOA to get approval on your behalf prior to installation. While having some shade won’t always be a major issue, there is a good chance the production will be affected. Make sure the solar company calculates the shading into the expected projection. Some customers need to remove trees for solar to be a viable energy source. 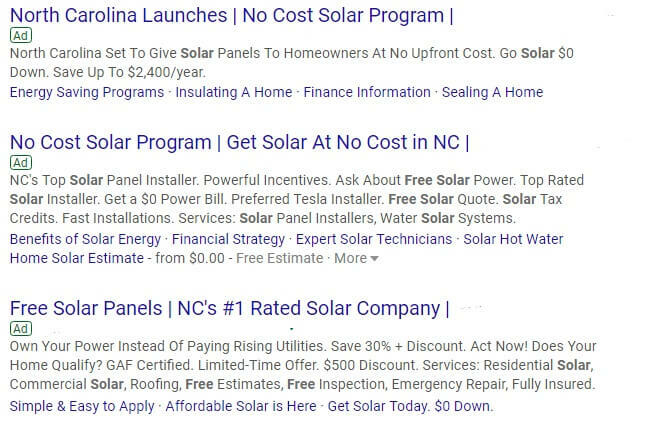 If you see an ad for “free solar” or a “no cost solar program”, know that there is no such thing. Solar companies would love to offer everyone free solar, but the reality is solar is not free; solar is an investment. There are many attractive financing options available but there is no such thing as free solar. Solar will save you money but it’s never “free”. Leasing is not currently available in North Carolina and where we are located, it is actually more attractive financially to purchase and own your system, either by purchasing it outright or obtaining financing. Many financing options require as little as zero down and often the payments will be the same or less than your current electric bill. As the electric rates rise, you see even more monthly savings. Do you have a solar red flag to share? Email us at marketing@capefearsolarsystems.com.